Your business may be required by law to archive emails and you may not be aware of it. Companies must comply with the Federal Regulations on Civil Procedures (FRCP). 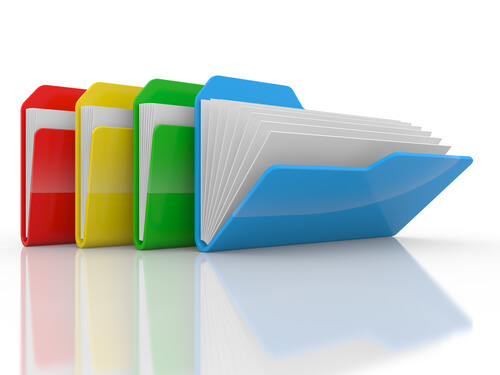 This regulation mandates that businesses must be prepared for electronic discovery. Despite compliance, emails are lost as people change jobs or accidents happen. 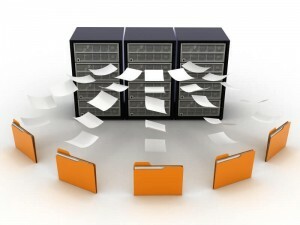 An email archiving solution makes business sense for continuity purposes. Let us address the demands of regulatory compliance and audits for your business, while alleviating the burdens of data management, storage, security and business continuity. It doesn't matter if your server is on-site or the cloud; we can setup an archiving solution that meets your needs. Set retention rules and determine on how long email messages are stored before they are deleted. Search all company email by user, content or date. Place legal holds on specific mailboxes, preserving messages indefinitely and meeting legal or other retention obligations. Admins can target specific content based on dates and terms. Exclude retention by user or content. No need to keep local copies and enable an expensive redundancy system. Know your data is safe on trusted providers with high encryption.